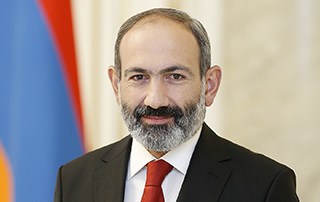 Prime Minister Nikol Pashinyan has sent a congratulatory message to Albert Azaryan on the occasion of his 90th birth anniversary. I cordially congratulate you on your 90th anniversary. Your sporting achievements are exceptional in the history of Armenian gymnastics. You are a living legend for all Armenians, as well as an inspiring example and a teacher for young athletes. You are one of those people who make up Armenian sport’s glory and pride. I wish you good health and long life,” the message says.